The Carcross/Tagish First Nation (C/TFN) is located in the town of Carcross. 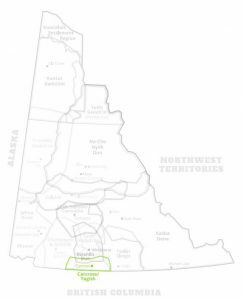 The original inhabitants of this area are the Tagish people who belong to the Tagish linguistic grouping of the Athapaskan language family. The area also became the home of Tlingit traders from Southeast Alaska who were venturing into the interior of the Yukon for trade purposes, perhaps for 200 to 300 years prior to contact in the Yukon. Today many of the Carcross/Tagish First Nation people are descendants of both Tagish and Tlingit. 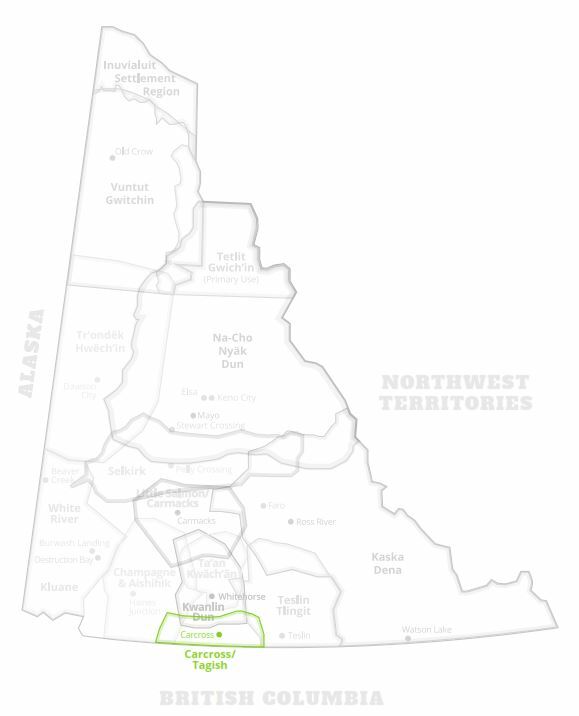 As of January 2006, the Carcross/Tagish First Nation is a Self-Governing First Nation. Carcross/Tagish First Nation has built its governance structure based on the clan system. There are six Clans represented in the Carcross/Tagish First Nation: under the Crow Moiety, Deisheetaan, Ganaxtedi, Kookhittaan, Ishkahittaan and under the Wolf Moiety are the Daklaweidi and the Yan Yedi. Each of these clans plays a vital role in the governance of the Carcross/Tagish First Nation. The Carcross/Tagish First Nation is committed to Restorative Justice and believes in the wellness of its members. In addition, the members of the Carcross/Tagish First Nation are committed to the practice of Potlatching, and with that, preserving the songs and dances of the clans. The next step is to implement the Family Act. The Family Act is legislation developed by C/TFN based on the traditional values and virtues of our ancestral stories.